Unicorn wants to write the most fabulous story in the world. He has a fancy notebook. A special fluffy pen. He has everything just perfect. But Unicorn has NO IDEA what to write! When his friends try to join in, will Unicorn turn into a ... GRUMPYCORN? 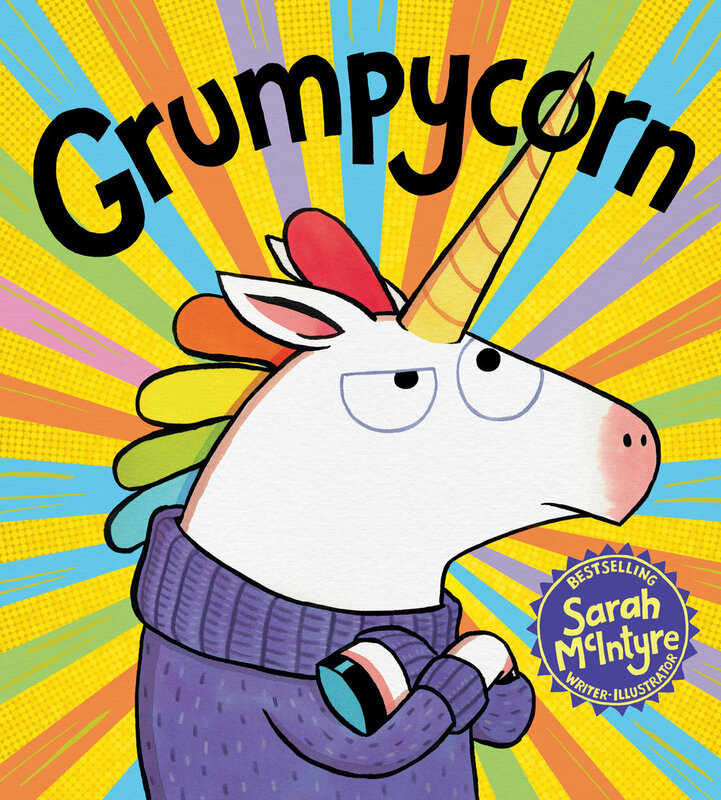 Join story legend Sarah McIntyre to draw your very own Grumpycorn to take home with you!